“They’re too young” or “they’re too inexperienced” are statements often associated with teams that have a lack of veteran leadership. 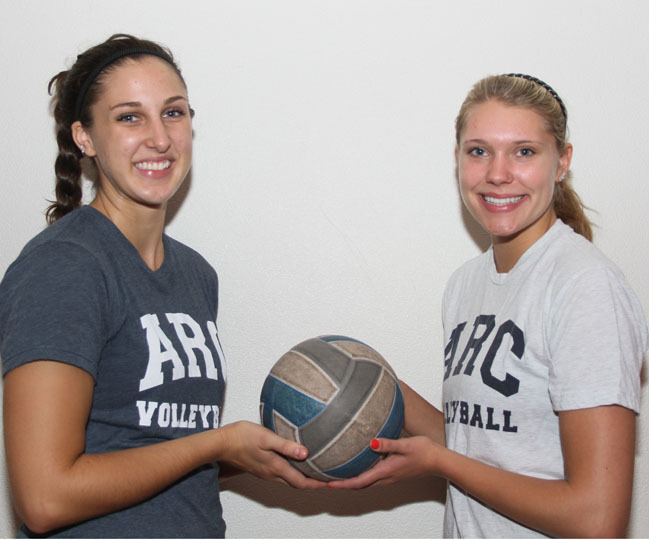 Being young is seen as a weakness in the sports world, but for the American River College volleyball team, it may be their strength. Behind the play of freshmen outside hitter Katie Christner, also known as “Kateraid” and middle blocker Nicole Hareland, the lady Beavers are off to a 15-3 start and are ranked No. 8 in California as of Sept. 24. “Our goal is always to win a conference championship and to win a state championship. And I think this year, more than ever, that’s realistic and within our reach,” Head Coach Ashlie Hain said. Born in Pittsburgh, Penn., Christner fell in love with volleyball at an early age thanks to her dad who had played growing up. “When I was in fourth grade, he made me try out for one of those rec teams and I loved it. I’ve been playing ever since,” Christner said. UC Davis offered Christner a full ride scholarship, but because of issues at the admissions office she was unable to accept the offer. She decided to come to ARC based on a recommendation from a former high school teammate. Christner currently leads the team in numerous stats. She has converted on 117 of her 241 kill shots, scored 136 points and is second on the team in digs with 69. “She’s the player other teams have to key in on. 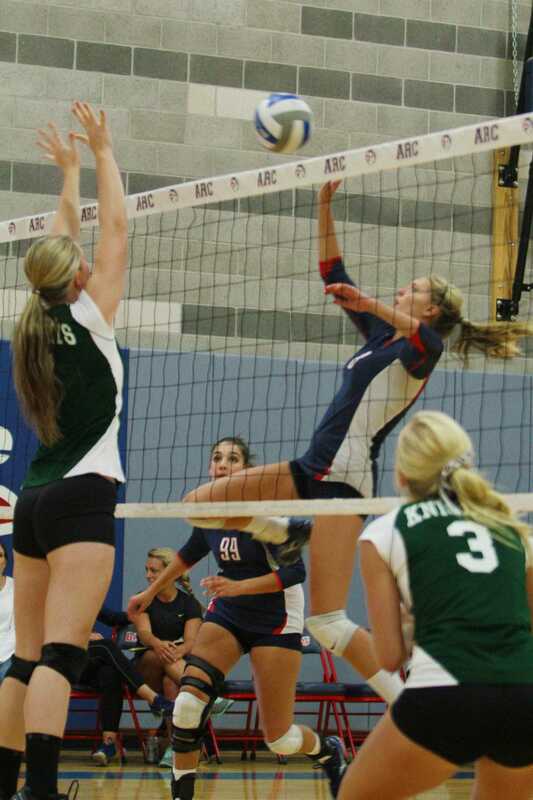 She’s really fun to watch, talented and she’s our go-to outside hitter,” Hain said. Christner is modest when it comes to discussing her talents, but her teammates have no problem reminding her how talented she really is. Freshman Nicole Hareland is another reason why the team is currently ranked second in the Big 8 division. 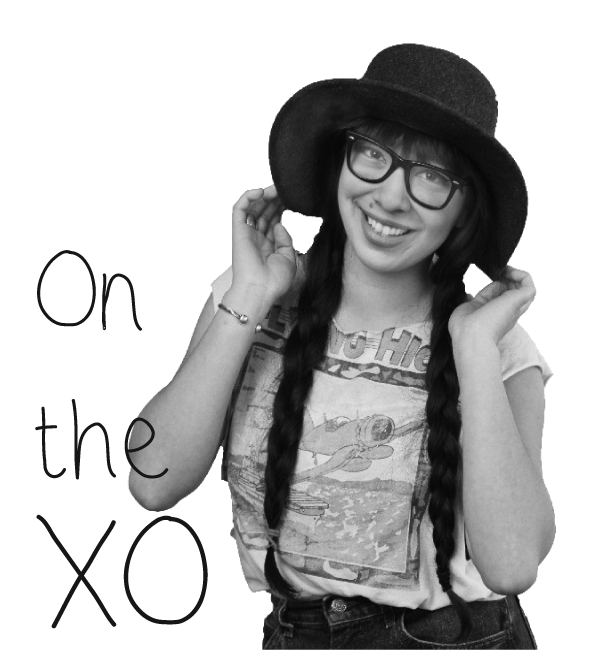 Hareland describes herself as an outgoing person who isn’t afraid to speak her mind. Hareland didn’t start playing volleyball until she was a freshman in high school. Until that time, she was a competitive cheerleader but claims it doesn’t come close to comparing to volleyball. Hareland may be small, but that doesn’t stop her from being tied for the lead in blocks with 16. She also has 66 kills on 138 attempts and is currently second on the team in scoring behind Christner with 86 points for the season. Hareland admits that she gets more pumped when she has a huge block in a game rather than hitting a kill shot. “When I get a block, it’s like a miracle,” Hareland said. In order for the team to accomplish their goals, they will need to play up to their maximum potential throughout the season. This may be a difficult task because of the new faces on the team, but the girls seem prepared for the challenge physically and mentally. “I want to go to state (championships),” said Christner. The team is buying into the possibility of going to the state championships with hard work and dedication. “I think we have enough talent and as long as we continue to work hard, I think winning conference and state is a realistic goal,” said Hain. Be the first to comment on "Volleyball duo cause spike in team’s success"